Our liquor was born in 1885 with the name Elisir Lungavita and immediately received notable recognition. 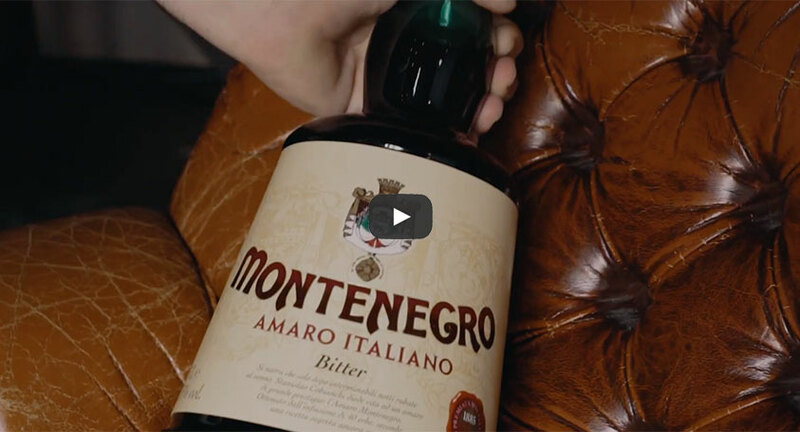 11 years later, marking the marriage of the charming Princess Elena of Montenegro to Prince Vittorio Emanuele III, Stanislao decided to dedicate his storied elixir to her royal highness, changing it’s name to Amaro Montenegro. collected from all over the world. Here are just a few. TOGETHER OUR SYMPHONY OF FLAVORS. that are selected from four different continents. for just the right amount of time. aqueous-alcoholic solution for 20 to 30 days. we are left with 12 essential extracts. 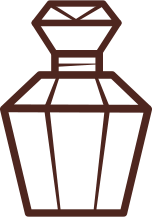 and transformed into six aromatic notes. 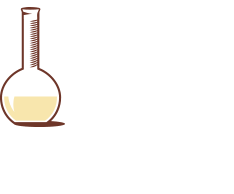 alcohol, water and sugar are added. 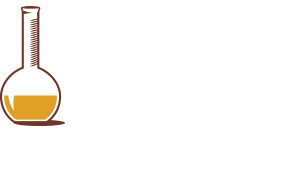 At the end of this process, Il Premio – which means “prize” in Italian - is added. 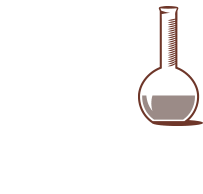 a micro-distillation of five unique botanicals. 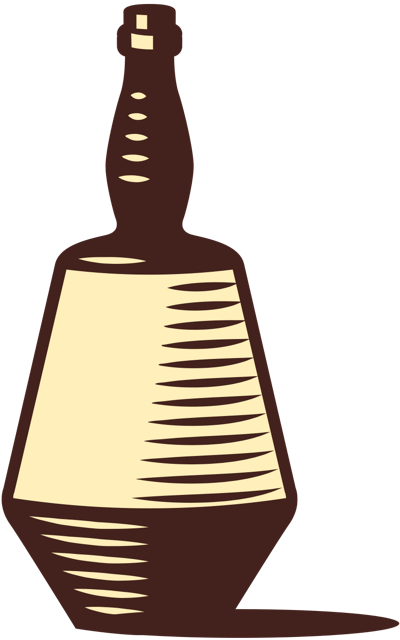 a bottle is needed to complete our celebrated recipe. On November 27th, the global final of our mixology contest was held in the splendid setting of Palazzo De Toschi in Bologna. 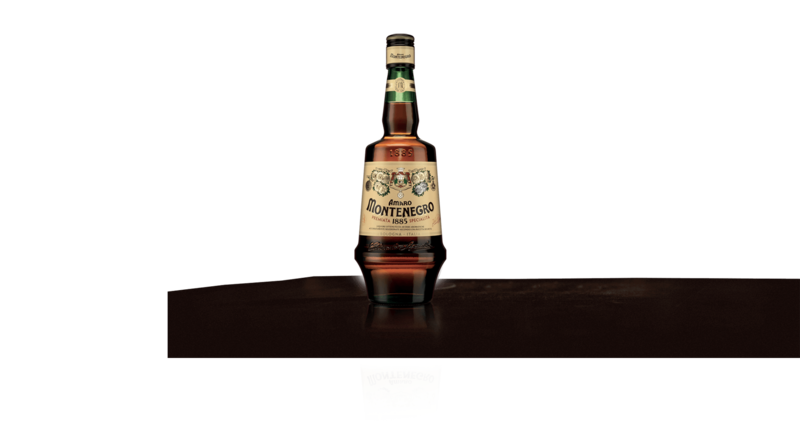 10 countries for 10 finalists who have competed in many twist on classic based on Amaro Montenegro. The first global winner from Spain, Andrea Civettini with his Flor de Montes has been awarded a 3-day workshop in London alongside the best bartenders. Cheers! 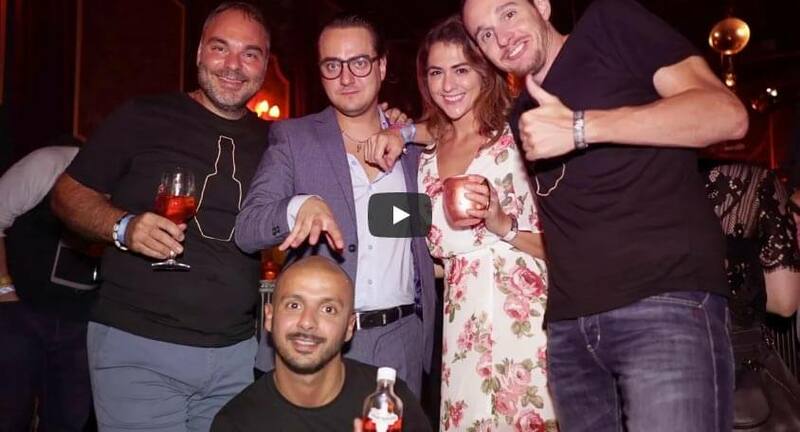 The ten global finalist of The Vero Bartender contest were invited to a 5 day trip between Bologna, Firenze and Rome together with some of the world’s most famous and influential bartenders to discover and learn all the secrets of Italy and it’s drinking culture. On September 17th, Markus Müller won the Berlin final of The Vero Bartender with The Journey, a precious twist on the Martinez, a timeless classic. 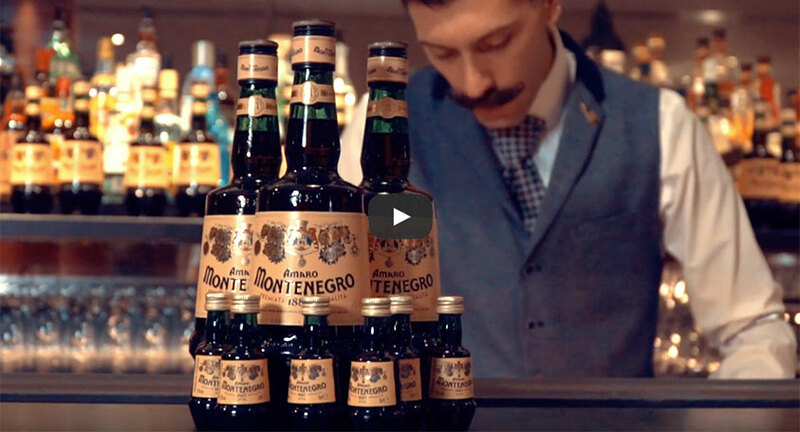 A mix of ingredients collected around the world to honor Stanislao Cobianchi and its quest to find the perfect mix of herbals of Amaro Montenegro. 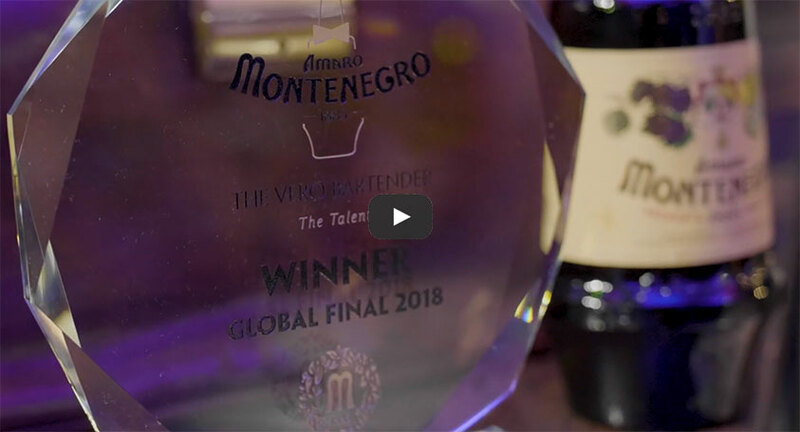 Aleks Jaworska has triumphed in the London final of September 24th with his Aperitivo Francescano, a drink inspired by the story of Stanislao Cobianchi and the perfect combination of flavors inside Amaro Montenegro. 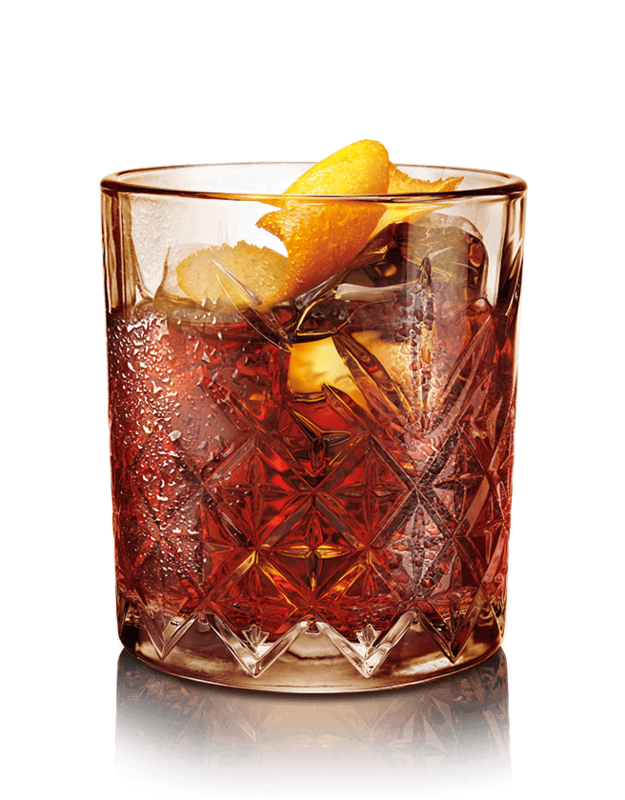 An original twist on the Bobby Burns cocktail with the soul of a true “Italian-style” aperitivo. 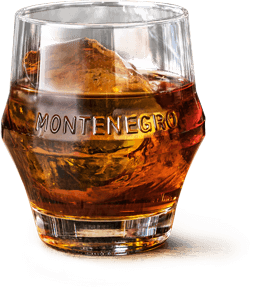 The Montenegro Residency is a 6-day immersion trip for leading mixologists to learn about and partake in the culture of Montenegro's place of origin. The residents visited the most famous and characteristic bar in Milan, Rome and Bologna. 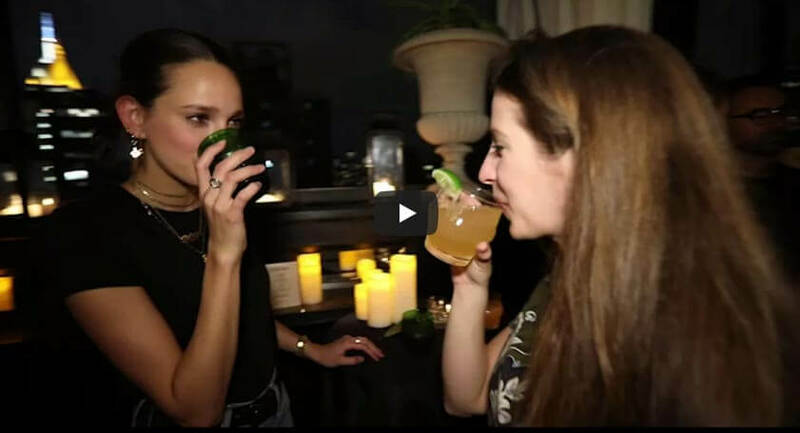 Right people and great cocktails for an unforgettable experience upon the rooftop of the Gramercy Park Hotel with Urban Daddy. 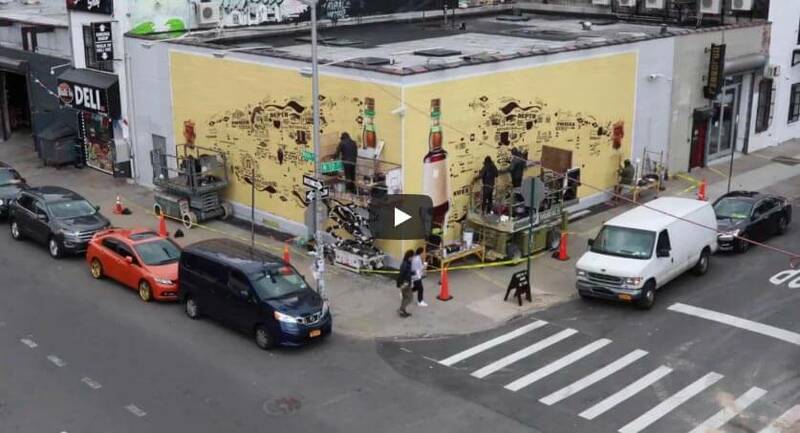 Watch the "After Hours" of the Montenegro group with House of Yes. 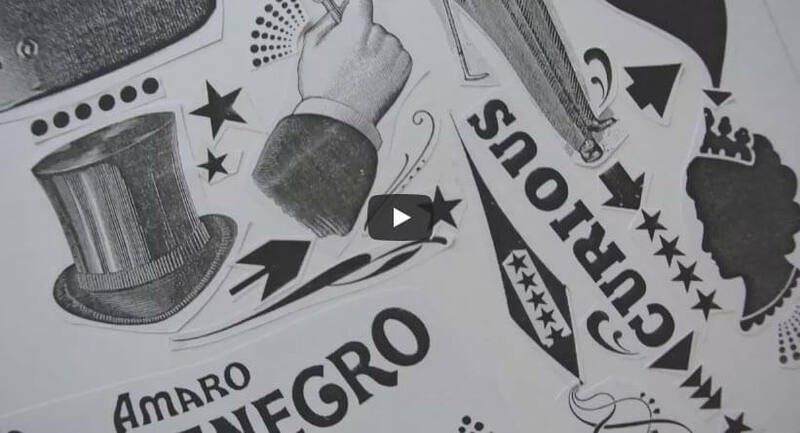 Burlesque, contortionists, aerial acrobats. One-Eyed Jack was the perfect venue for the event. MonteMule Montenegro and Mezcal, and the original Venetian Spritz Select were just some of the excellent drinks served. 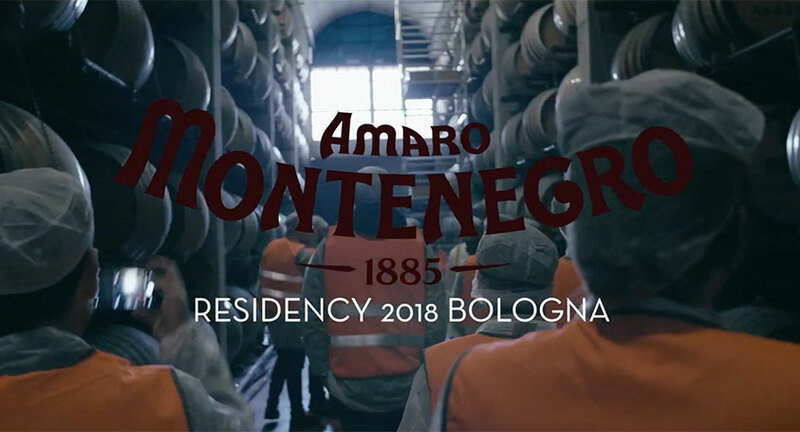 Inspired by Montenegro's curiously complex and unforgettable flavor, Petrantoni's art installations juxtapose 19th century iconography with contemporary graphics featuring the 40 botanicals and signature flavor notes that make up Amaro Montenegro. 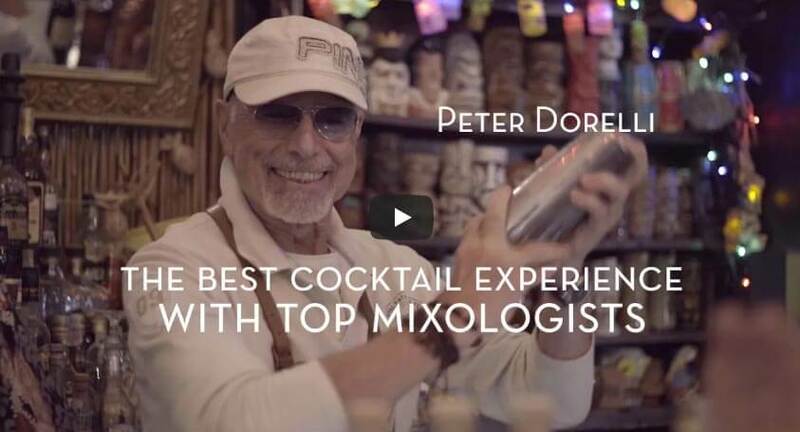 but also for revisiting classic cocktail or crafting innovative drinks. 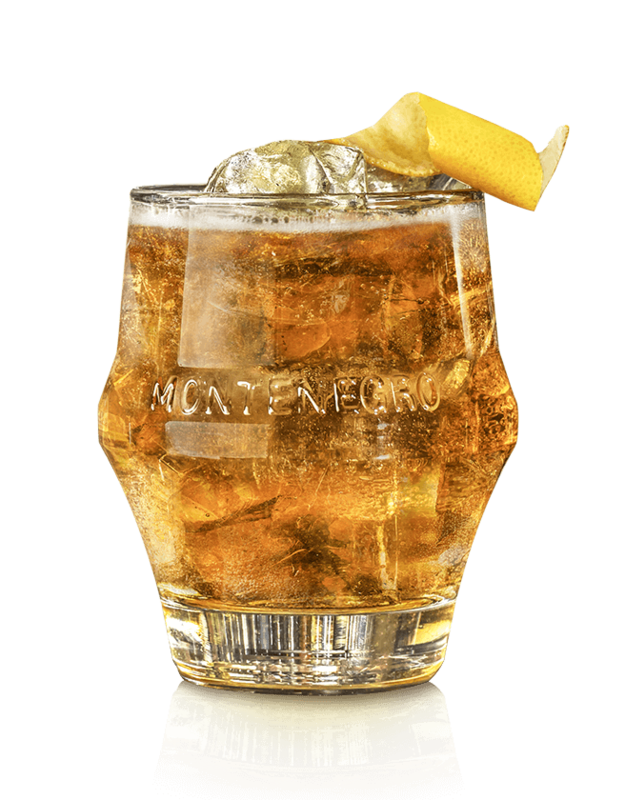 An original twist on one of the most popular classics of the Italian tradition, this cocktail replaces bitter side with Amaro Montenegro's delicately herbal flavor, making the drink sweeter and more approachable. 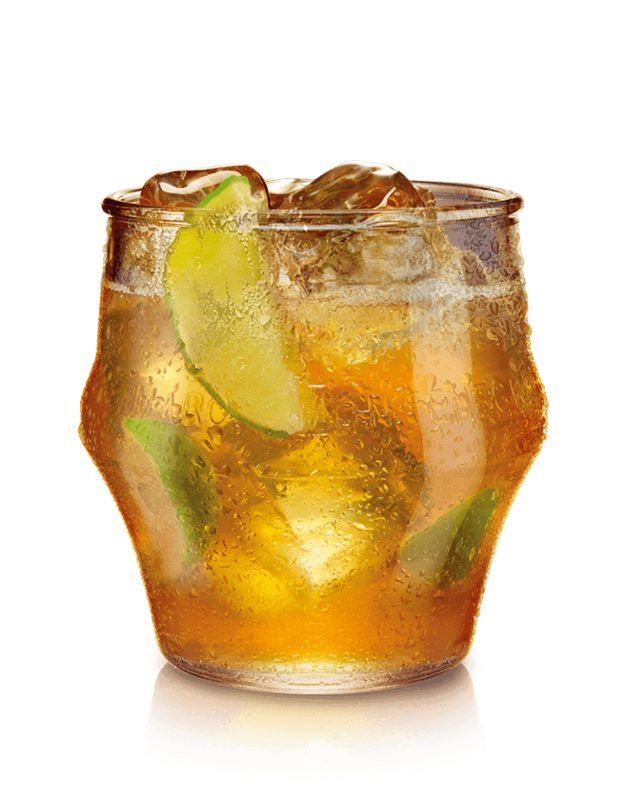 Pour all the ingredients into a tumbler, fill it with a lot of ice, add the Angostura bitters, Mix and twist an orange peel. Serve in a tumbler and garnish with an orange twist. A delicate and citrusy combination of Amaro Montenegro and ginger beer, in which the bitterness of the orange, mixed with the spiciness of the ginger, gives life to a great refreshing long drink. Pour all of the ingredients into the copper mug full of ice and slowly mix. 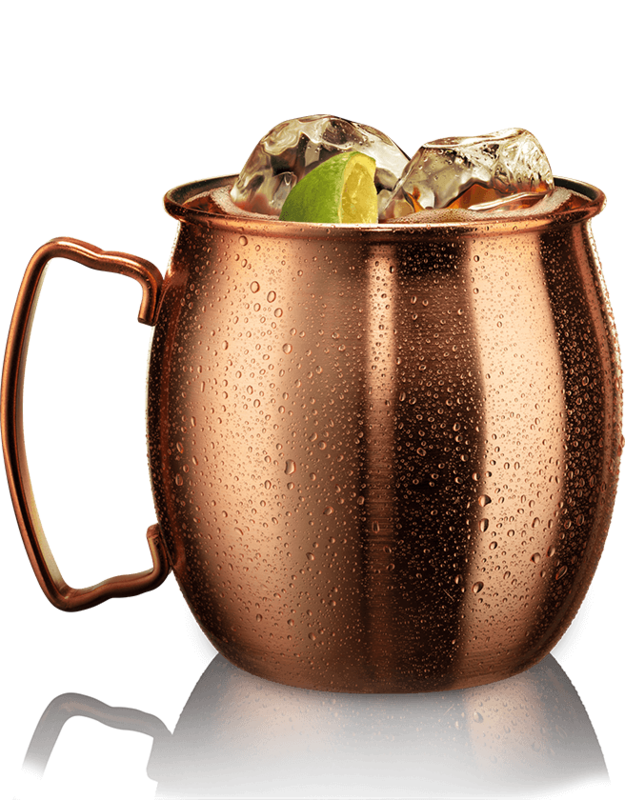 Serve in a copper mug and garnish with a slice of lime. Equal parts of Amaro Montenegro and Rye Whiskey, with a splash of Maraschino, make this cocktail a bold, complex, yet delicious option for the lovers of unique twists on classics. Pour the ingredients into a mixing glass, fill with cubed ice and mix. Filter into an icy cocktail glass. 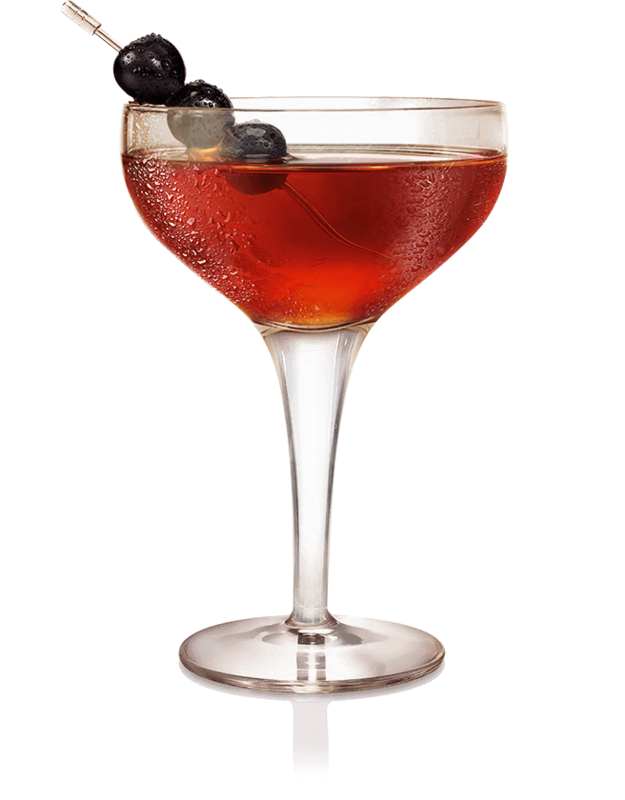 Serve in a cocktail glass and garnish with a maraschino cherry. Simple and refreshing, this cocktail celebrates the 130th anniversary of the brand, with a citrusy and bubbly combination of Amaro Montenegro, Lime, Sugar and Soda. Perfect for the Mediterranean Summer! Cut 2 lime slices and place them in a glass along with 2 teaspoons of cane sugar. Muddle, add ice cubes, 2 part of Amaro Montenegro and 2 parts tonic. Mix from the bottom to the top. Serve in a tumbler and garnish with a slice of lime. Amber clour, complex aroma, pleasantly balanced between sweet and bitter. 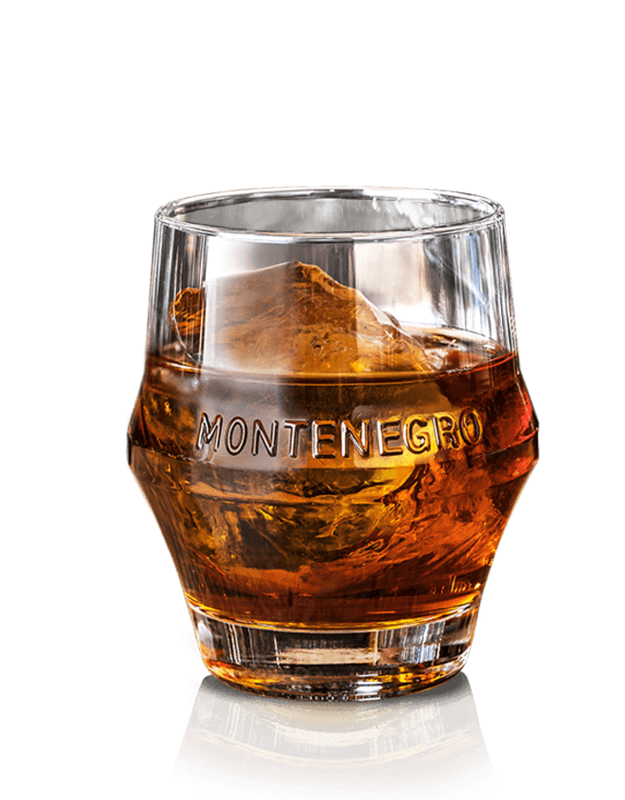 Pour Amaro Montenegro into a tumbler and fill it with a lot of Ice, optional zest of orange. The perfect serve with Amaro Montenegro and tonic water, where the bitter notes of the quinine perfectly balances the bittersweet aroma of the amaro, giving to the drink a long refreshing aftertaste. 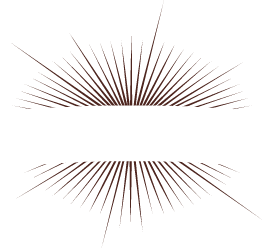 Simple and versatile, is the original long drink for celebrate every occasion. Pour all the ingredients into a tumbler, fill it with a lot of ice, mix and twist an orange peel. 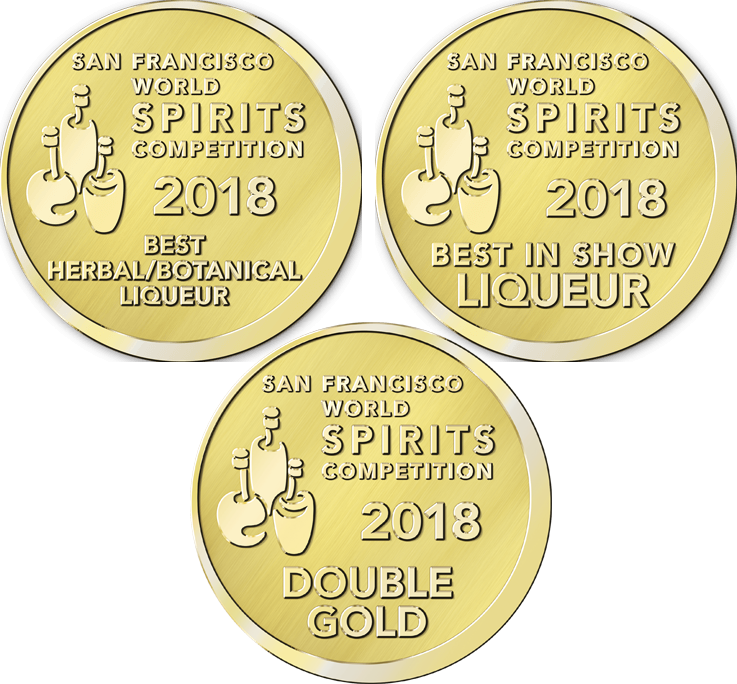 Spirit Competition Founded in 2000, the San Francisco World Spirits Competition is one of the oldest and most respected world’s spirits competitions of its kind. With nearly two decades of experience, their operation has become a fine-tuned masterpiece that blends passion and professionalism, due in large part to their esteemed judges. 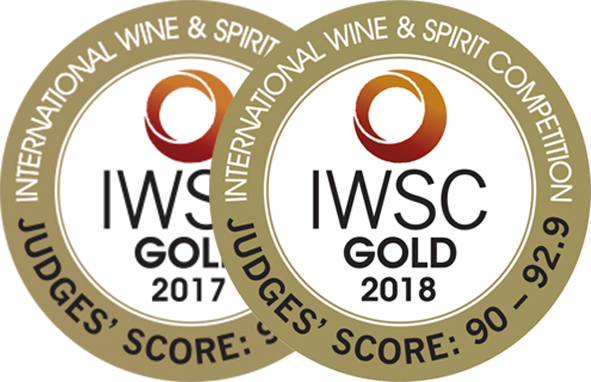 in the World Founded in 1969 IWSC Competition is proud to set the international benchmark for quality remaining unique in the crowded world of drinks competitions. 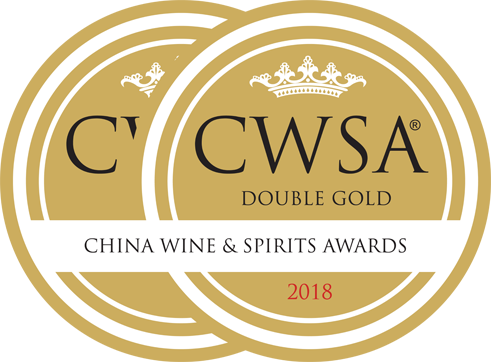 Spirits Awards The China Wine & Spirits Awards is the biggest and most prestigious Wine & Spirits competition in China. 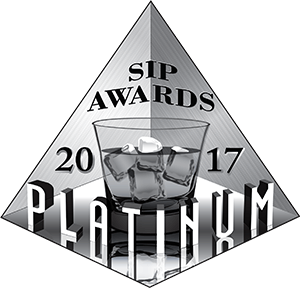 All the judges are carefully selected for being the top buyers of wines and spirits in the market and are importers, distributors, retailers and sommeliers. 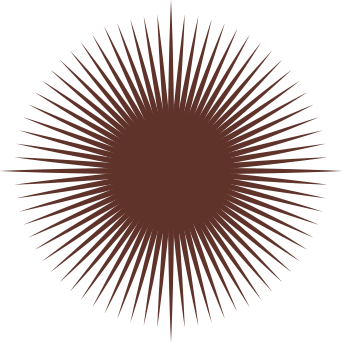 Wines and spirits are from 55 countries and they are ‘blind tasted’.